MmoMiss.com strives to provide the Cheap albion-online, Items, Power leveling for players, and we firmly believe that all Game Products for sale on our site is the cheapest in the market. Today Sandbox Interactive has some exciting user statistics to share regarding the successful Closed Beta start of their medieval sandbox MMORPG Albion Online. In the first week, the magical world of Albion gathered 43,183 active players from 141 countries who had bought the Founder’s Pack after the launch of the Summer Alpha. The feedback from the current Founders is crucial to enhance Albion Online player experience, and with the help of community the developers are working in full force to polish the game even further. Sandbox Interactive has planned a stream of updates for Albion Online that will not only improve the existing game elements but will also provide new content for players to explore. The first major Albion Online update ‘Aurelius’ will be introduced by the end of next week, bringing some awaited usability features and content additions that will definitely make Albion fans cheer. 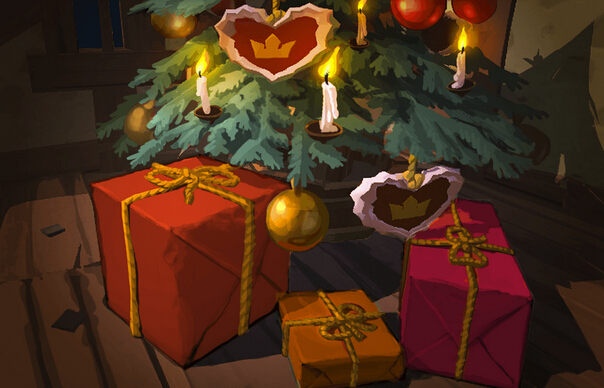 Albion Online WINTER ALPHA STARTS 27th! Found And Expand Albion Online Own Villages And Cities!